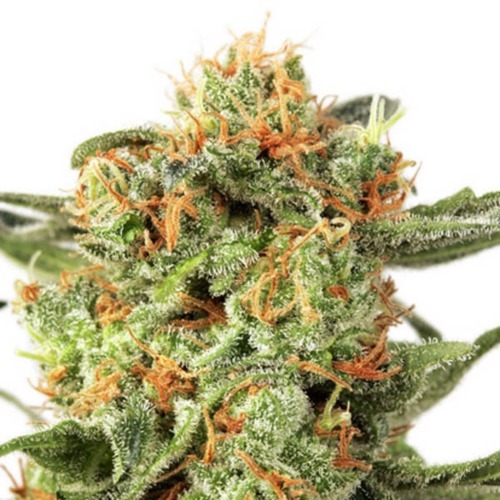 Orange Hill Special from Dutch Passion are feminised cannabis seeds. These cannabis seeds are originated by crossing the Orange Bud x California Orange. They contain the perfect mix of Indica and Sativa genetics. 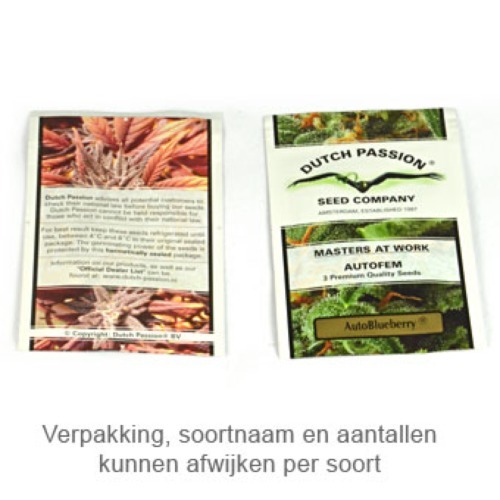 Dutch Passion Orange Hill cannabis seeds are appropriate for an indoor and greenhouse grow. In both cases they generate very good yields of solid buds with a high content of THC. During the flowering time you should give the plants some extra nutrition. Unfortunately we don’t have any information about what the effect is of smoking this weed. For growers with experience these feminised cannabis seeds are a recommendation. Tell us and our customers what you think of the Orange Hill Special from Dutch Passion.